The Danish report seems more like a political effort to stem migration than an honest assessment of Eritrea’s human rights situation. Instead of speculating on potential Eritrean government reforms, host governments should wait to see whether pledges actually translate into changes on the ground. The November report from the Danish Immigration Service, largely based on interviews with anonymous diplomatic and other sources in Eritrea, contains contradictory and speculative statements about Eritrea’s human rights situation. 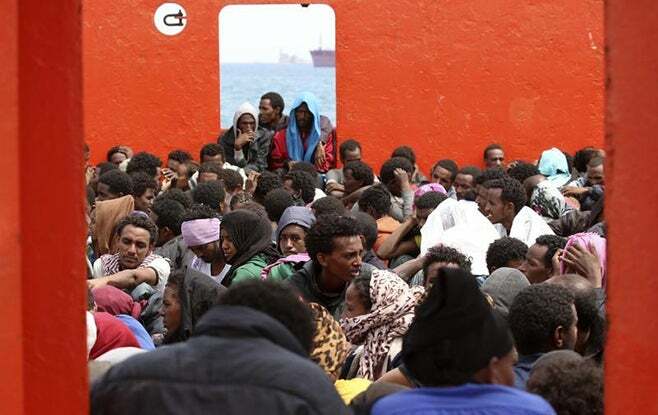 The sources also often qualify their statements, noting that there is no independent access to detention centers, that the fate of people returned to Eritrea is unclear, and that government reforms of the national service conscription are rumored, but not confirmed. There is no indication that the authors of the report interviewed victims or witnesses of human rights violations in Eritrea, and a prominent Eritreanacademic consulted for the report has publicly criticized it.